I'm linking up for my last wordless Wednesdays of my summer. I'm so sad!! 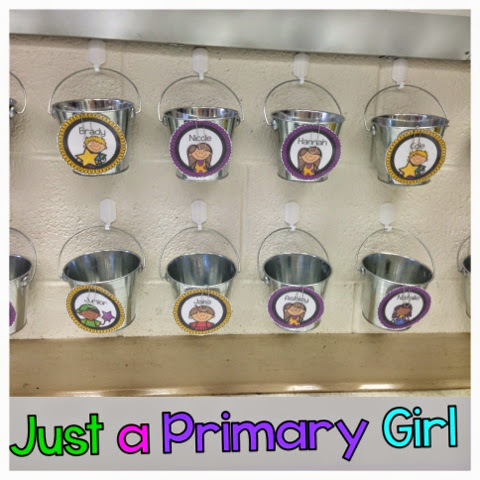 I'm using bucket fillers for the second year and I just love it. What do you use as a school wide motivation? This is my second year using them too!! Your buckets are much cuter than mine ;) Where'd you get them?! I love your little labels too!!! I got them at target for .50 each on clearance. I have 7 back ups. None have broken either!! My labels will be on tpt this weekend as editable!! LOVE your buckets!!!!!!!!! We use bucket fillers too, but yours are WAY cuter!!!!!!!!!!!!!! !